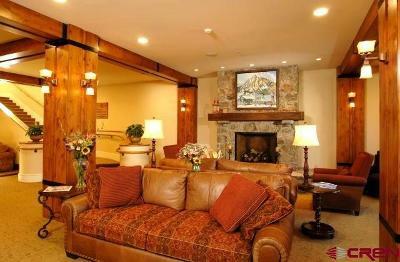 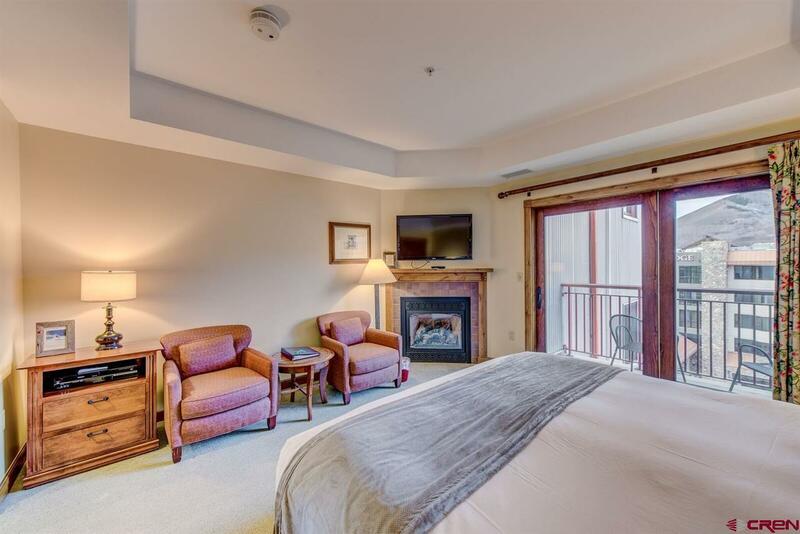 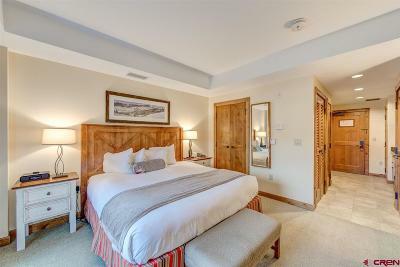 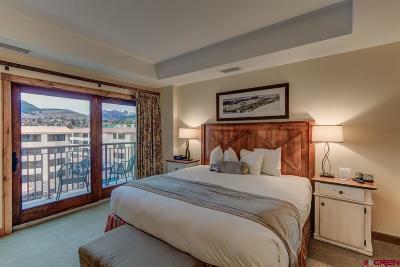 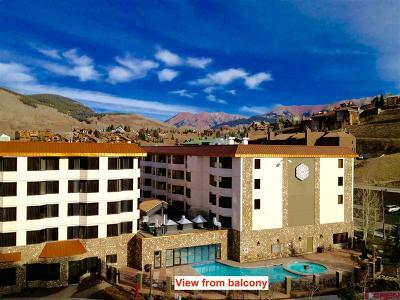 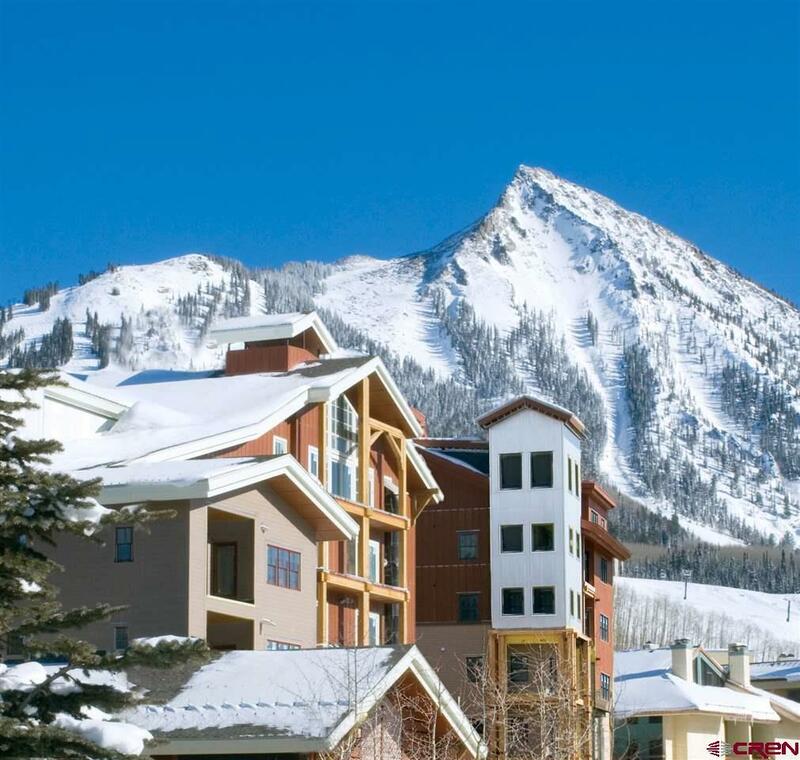 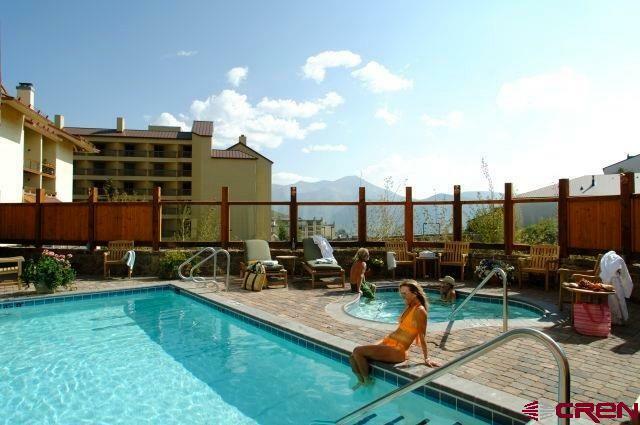 Fantastic views of the Elk Mountains from this studio residence at The Lodge at Mountaineer Square. 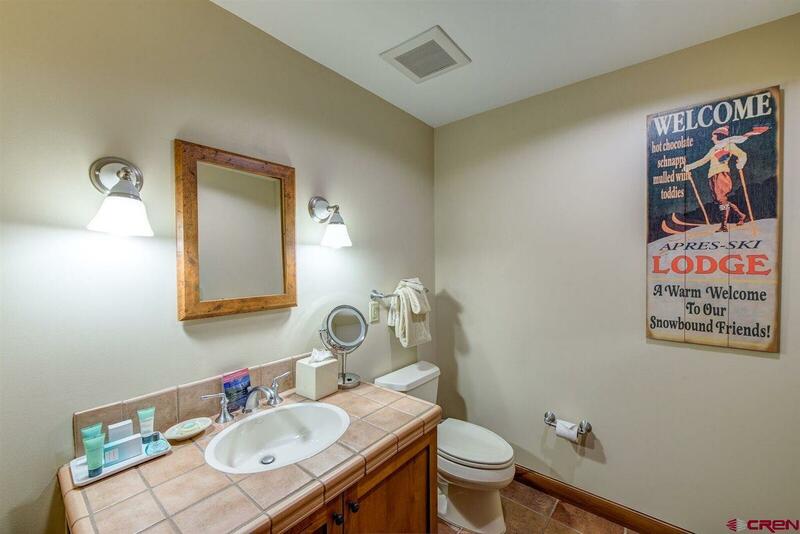 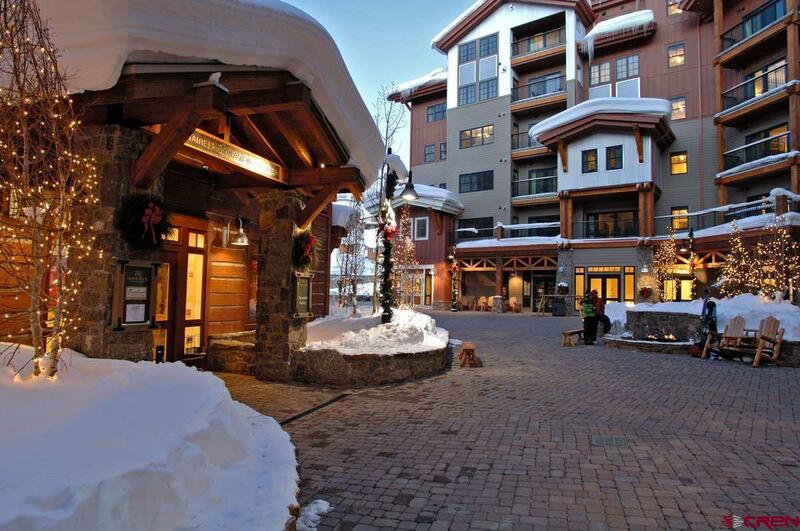 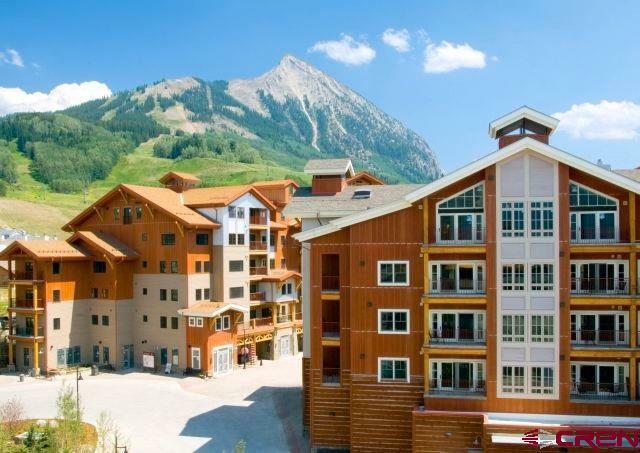 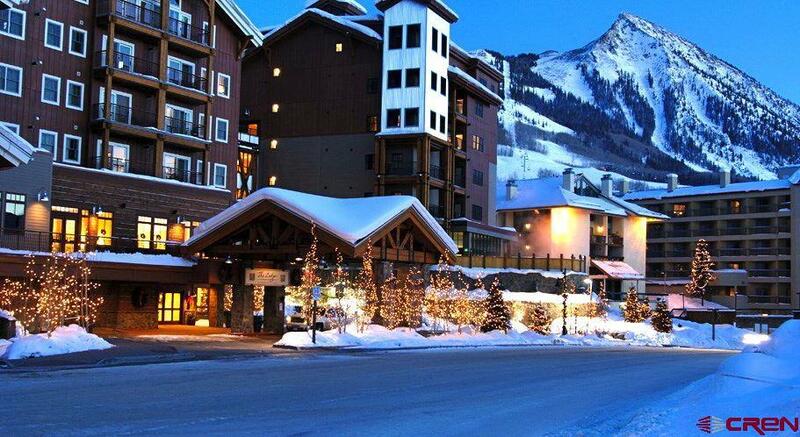 Located in the heart of the ski base area. 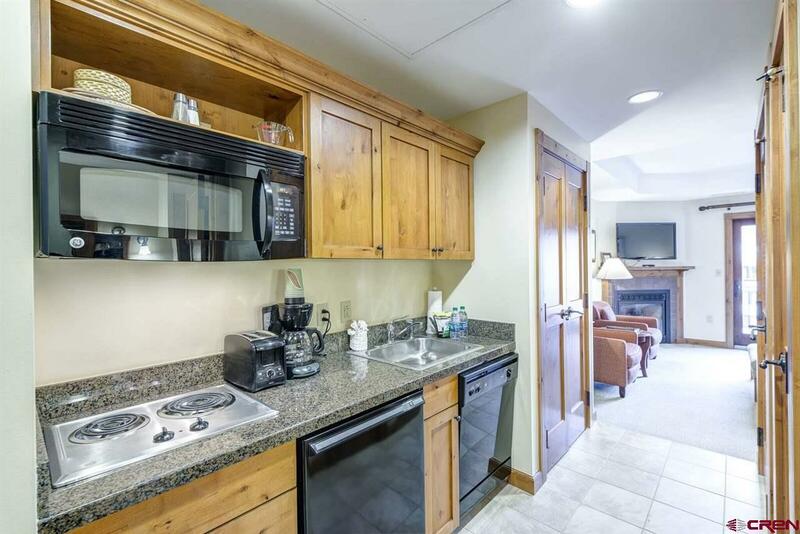 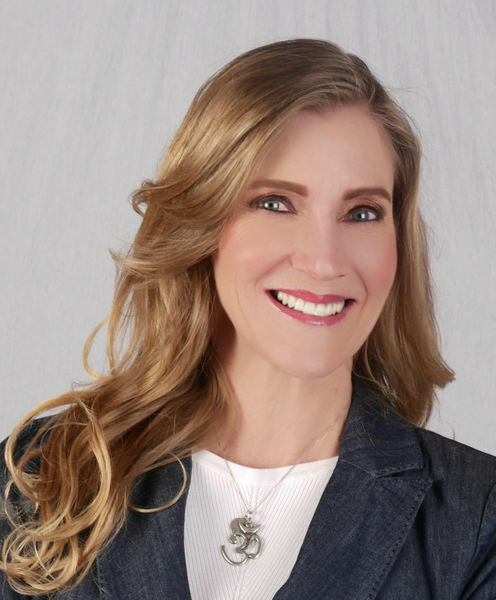 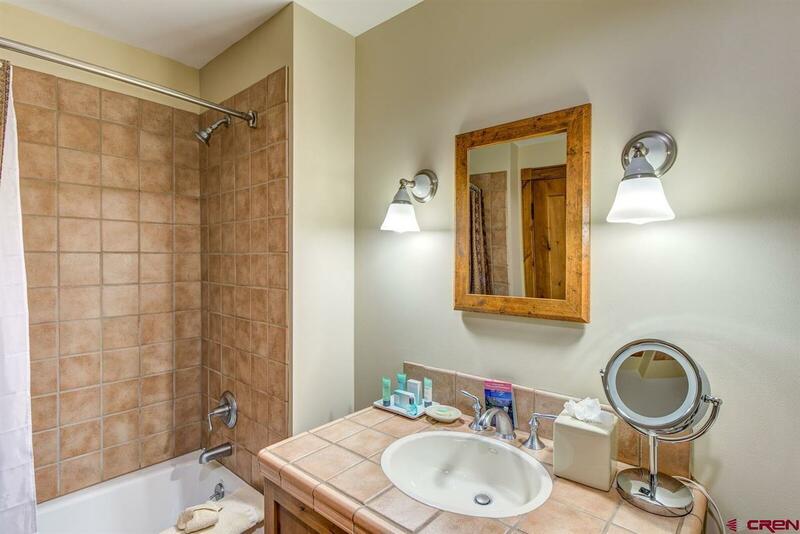 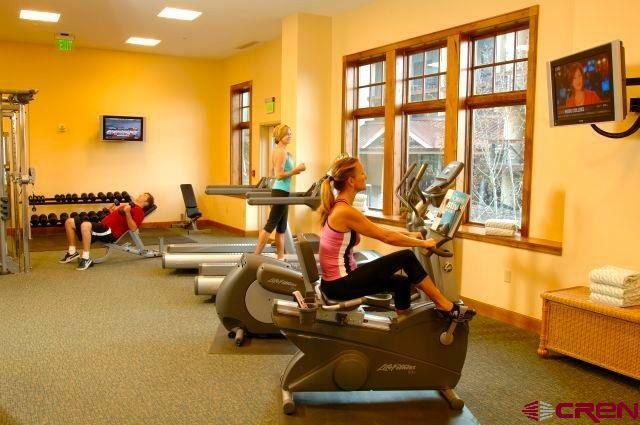 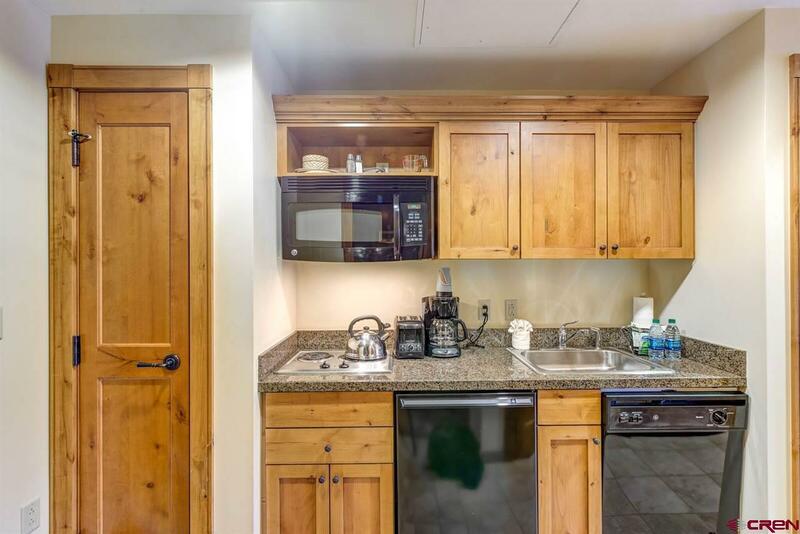 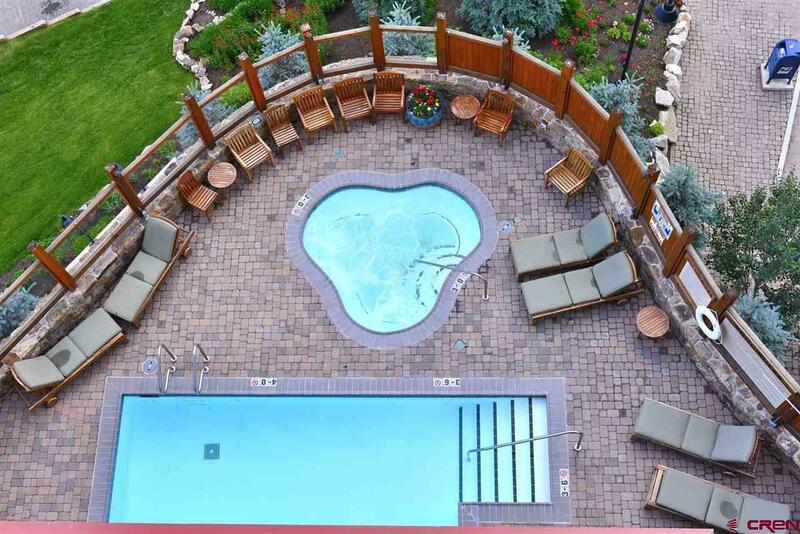 Enjoy common area amenities such as fitness club, hot tub, sauna, swimming pool, under ground heated parking garage, restaurants, shops, ski ticket center and main bus terminal. 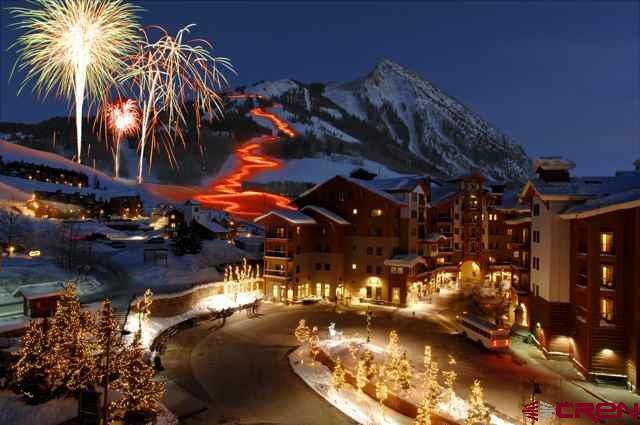 All this and just steps from the main ski lifts. Completely furnished and equipped. Excellent rental history.